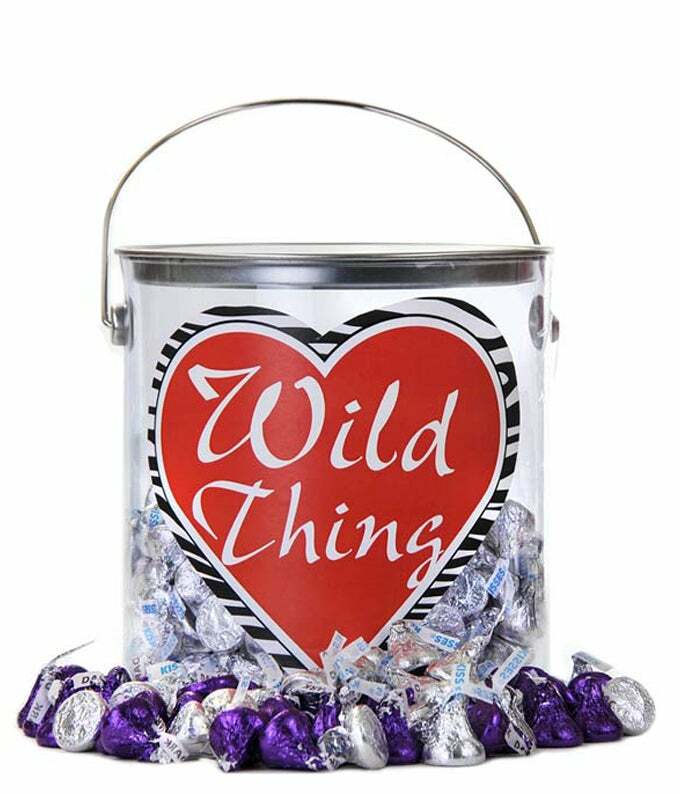 Make your loved one's heart sing with a bucket full of Chocolate Kisses! There's no sweeter way to show your affection than with this unique treat. Make Valentine's Day even more exciting with the addition of wine and a teddy bear!